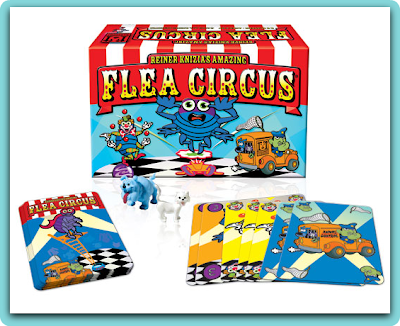 Savor The Days: Having Fun With Our Flea Circus! We recently discovered a game that Nicholas just loves to play. It's Flea Circus by R&R Games. It's a really fun card game for children. Most of my son's games are board games so having playing cards made this even more fun for him. But the most exciting part of the game was all the cute little rubbery dogs and cats that come with the game! These are the spectators for your flea circus. Aren't they adorable! As the Flea Circus Performers, you want to get the attention of as many spectators as possible. To do this, you play your Attractions cards with different point values to attract the spectators to you. But watch out! Other players just might have special cards like the Animal Catcher that can steal your spectators away from you. The game ends when all of the spectator dogs and cats have been claimed and the winner is the player with the most spectators. Dogs are worth 2 points and cats are worth 1 point. Nicholas won this game with 32 points to my 28 points! Nicholas has a lot of fun with Flea Circus so we've played it over and over again. 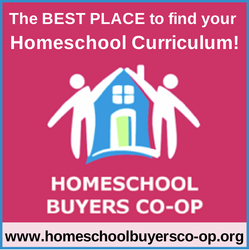 It is a rather quick game, maybe 15 minutes, so it's easy to play a couple of games after doing schoolwork or before bedtime. Flea Circus is recommended for ages 6 and up. Nicholas is 7 and we both had a lot of fun with it. The game is for 2-6 players. It is great for 2 people but even more fun with more because there are more players to steal spectators away from. R&R Games has graciously allowed me to share a coupon code with you that will get 20% off any purchase from their website. Just enter CREW20 at checkout. This code is good through the end of the year 2011. 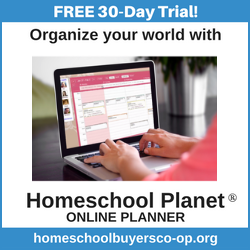 While you are at their site, check out some of their other fun games like Pig Pile and Hide and Seek Safari. I've never seen this game before but it looks really cute! I wonder if my 3 year old would try and steal the pieces though LOL. Adorable!